You want to know what’s special about the next cover night at the Radon Lounge? My favorite country artist is __________. My favorite folk artist is ___________. My favorite rock n roll artist is ___________. My favorite singer/songwriter is ___________. My favorite gospel singer is _____________. You could put Johnny Cash’s name in any and all of those blanks and few people would bat an eye at you. He was a prolific musician and had more artistic integrity than most of the industry. In fact, in the 1980s, that purity won him disinterest from Columbia Records and most of the Nashville scene. But he kept going. He had to. And with the help of Rick Rubin, produced some of his finest work with the American Recordings. 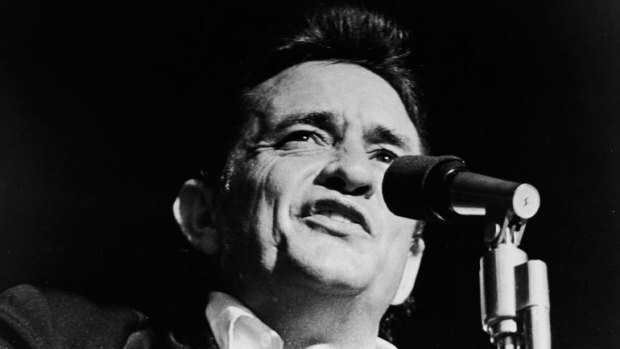 Still, most of Cash’s recordings are country music. I wouldn’t argue against that. It’s a lot of acoustic and steel guitar, fiddles, and the “boom-chicka-boom-chicka-boom” of the bass and a trap kit…. But something purer than genre comes through in the songs and people just connect with it. It’s the honesty. It’s the grit. It’s the heart. There’s a little something there for everybody. And there will be a little something for everybody next Saturday at the Radon. Check out more on our Johnny Cash Cover Night on facebook here. Hope to see you there. This October, Cash Cover Night! October 25th will be our next show, and it will be a cover night! These things are getting very popular as folks enjoy coming out and playing songs by their music heros. So far we have covered Bob Dylan and the Beatles. Cash seemed the obvious next step. If you want to perform, be sure to sign up ASAP, as spots are filling up. Go on over to the facebook event page for more details. The Cash Cover Night has a free cover. We also would really appreciate your donations as we’re hoping to do some sound and ambiance upgrades to the Radon over the next year, but don’t have the budget to do it. Be sure to check out our schedule page to see the dates and lineups for the other upcoming shows! 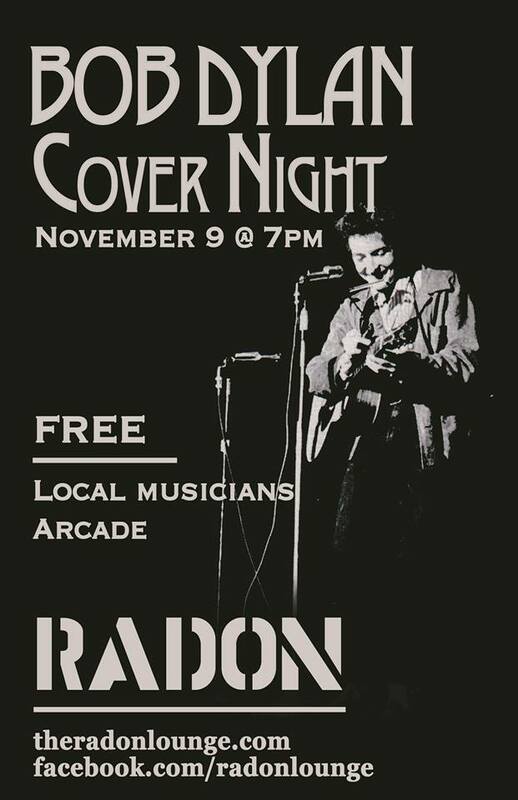 Hey friends, we wanted to share with you a short piece written by Radon friend Chase Abner about the upcoming Bob Dylan Cover Night on Nov 9. We were a bunch of 4th graders on a field trip singing at the top of our lungs to a battery-powered boombox as our school bus wound its way through the hills of Eastern Kentucky. The song? “Knockin’ On Heaven’s Door” by Guns N’ Roses. We probably listened to it 15 times that day. I remember feeling so rebellious. Guns N’ Roses certainly weren’t welcome in my parents’ house in those days. At the time, the music felt so edgy… so rock n roll. What we didn’t realize, however, is that the song was actually written by a guy who was the rebel of our parents’ generation – Bob Dylan. For most of us born after 1980, we were first exposed to Bob Dylan through cover songs. How many times did you hear Jimi Hendrix’s “All Along the Watchtower” before you knew it was a Dylan song. Or maybe it was “Make You Feel My Love” by Garth Brooks, Kelly Clarkson, or Adele… or even Billy Joel (who covered it before it even appeared on a Dylan album). Johnny Cash was all about Dylan. 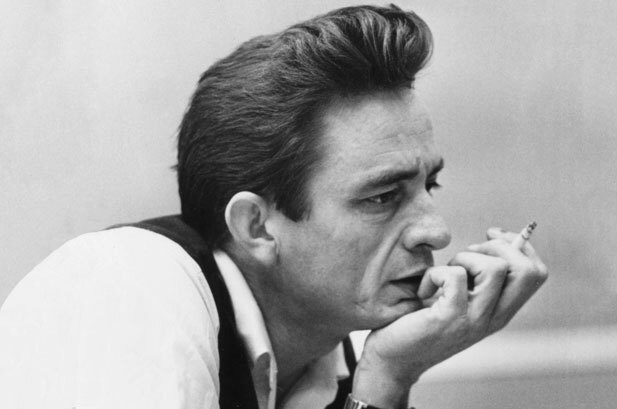 He and June Carter Cash have the definitive version of Dylan’s “It Ain’t Me Babe.”The list could go on and on. Admittedly, Bob Dylan will not top the list of many’s favorite singers. His legacy will always be songs. He’s a writer. And he’s a writer’s writer. 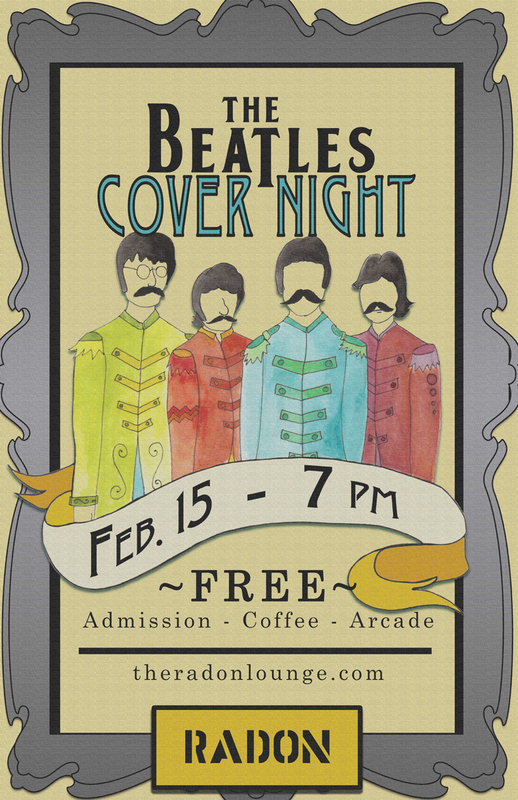 And in that spirit, we at the RADON want to honor that legacy with a night of covers. The styles will be diverse. The songs will address everything from politics to love to faith and back. The common thread will be that they are songs both from and inspired by Bob Dylan’s body of work. As always, we hope you can make it to the show, this is the first time we’ve tried something like this, so you’ll need to tell us whether or not you’d like us to do it again! 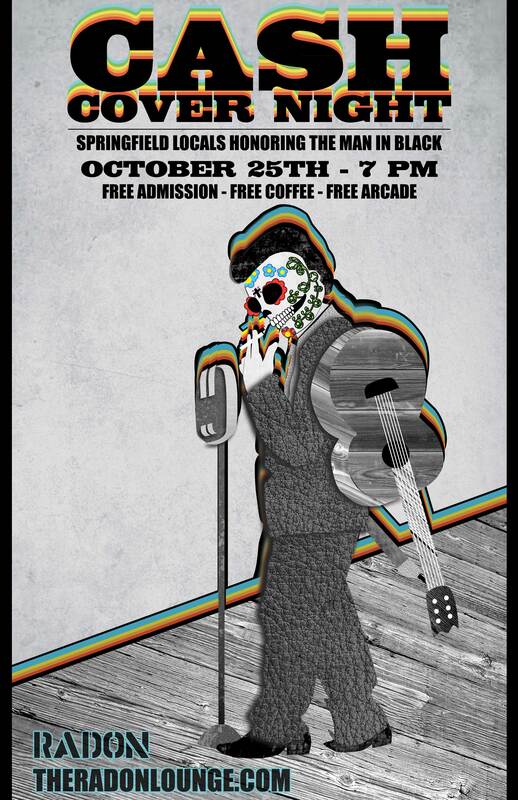 Also, for you metal heads, the Black Sheep Cafe is hosting a one day metal fest The End Is Here the same night. This will be the last show for very long time running Springfield metal band Pound for Pound.